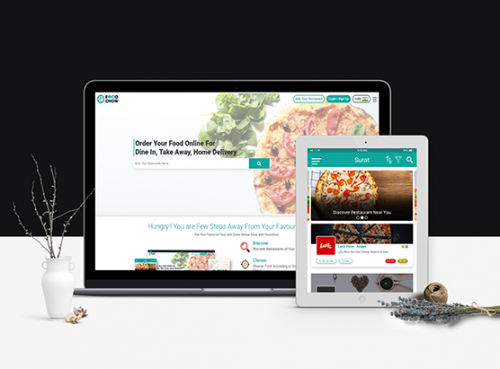 FoodChow is an online food ordering system that helps you to list your restaurant on our app, grow your business and improve your presence in online food market. Currently we are serving in top 10+ countries all around the world. Call us now at +91-997-961-9126!